San Francisco, April 15 (IANS) A popular California-based South Indian classical dance group will tell the stories of American activists Rosa Parks and Martin Luther King by employing the stylistic vocabulary of the Bharatnatyam dance form. The Abhinaya Dance Company of San Jose will perform “I Have A Dream: Stories of Rosa Parks and Martin Luther King”, Jr.” in Oakland on April 27, the American Bazaar reported on Sunday. “I Have A Dream: Stories of Rosa Parks and Martin Luther King, Jr.” is a re-staging of excerpts from Abhinaya’s performance “Stories of Justice”, presented last November in San Jose, and features an opening number titled “Gandhi’s Inspiration”. The show is directed by artistic director Mythili Kumar and the performance depicts the non-violent resistance strategies of King and seeks to demonstrate that the fight for social justice is ongoing and that past struggles provide lessons that enable us to confront our current problems. 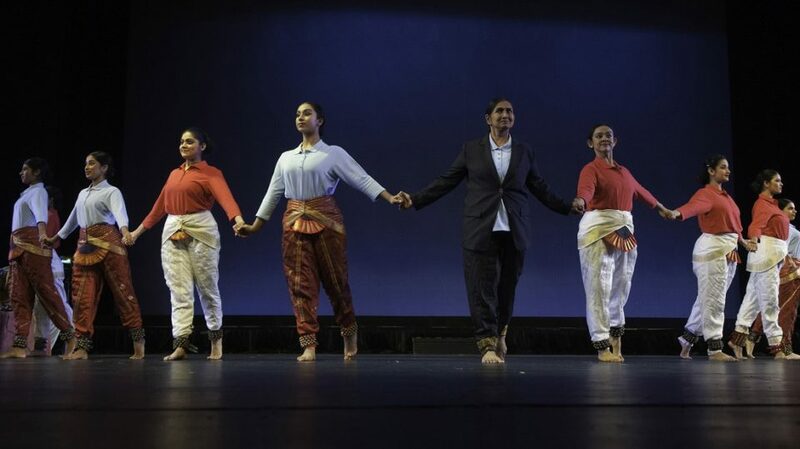 Abhinaya dancers will dramatically portray key protests in King’s life, where he emphasised the principle of non-violence, deriving inspiration from Mahatma Gandhi’s resistance movement against the British in India. Acclaimed choreographer and dancer Rasika Kumar will present her solo on Parks’ life.